Designed like the Aladdin’s genie lamp, the Genie hookah from Evohookah’s collection is made up of 8” base diameter and 16.5” height. 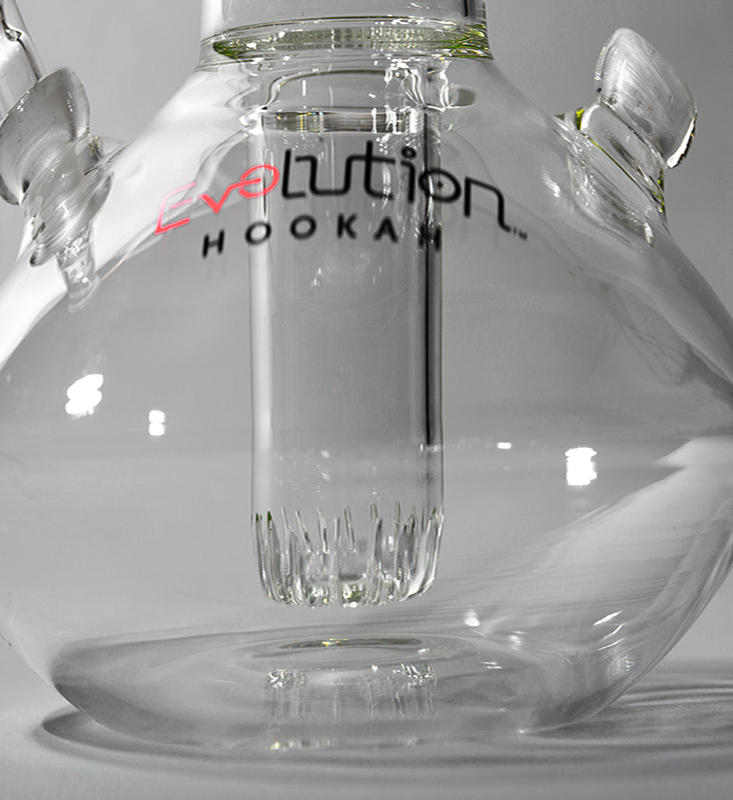 It is designed with 7 mm bowl, evolution charcoal tray, stopper and taste free fire resistance hose with glass handle and connector. Make your friends spellbound with the stunning beauty of Genie hookah.